THE STATUS QUO – IS THERE ROOM FOR CHANGE? Security over real property is the more common form in Nigeria, but such comes with its own inherent problems. Key amongst these is the high cost of perfection of title, without which, most institutional lenders are reluctant to provide funding. Embracing IP security would increase the pool of assets from which the creditor may satisfy his claim. It would also afford the debtor an opportunity to raise money without impairing any of the physical assets of the business. For many IP rich but cash constrained companies, traditional financing options may be unavailable or too expensive. These companies own negligible tangible assets, owing their success almost exclusively to their IP. For instance, it would be a no brainer for Fintech companies like Interswitch, Systemspecs, OneFi etc. to leverage their IP (future cash flows from existing IP assets, or rights to the underlying IP itself) for financing purposes. .
SECURITIZING IP - HOW WOULD IT WORK? According to Professor D.E Allan’s “Securities: Some Mysteries, Myths and Monstrosities”, (1989, pg. 135): “anything that performs the function of security must be a security.” Security will usually be taken over IP by way of a legal mortgage, a fixed charge, or a floating charge. In my view, taking security over IP rights uses similar concepts as taking security over other forms of property. A legal mortgage is probably the safest form of security transaction; it would require that the IP be assigned to the lender, with a license being granted back to the debtor. This might pose a potential risk for the ongoing business of the debtor, and also for the sub-licensees. The true underlying intention of the parties is not to transfer the debtor’s IP to the lender but rather to use the IP as security for payment of the debt. A fixed charge is created over specific property of a debtor and attaches to the property from the time of its creation. The charge restricts the rights of the debtor to deal with the charged property, without the consent of the party in whose favour the charge is created. A floating charge is a security over the assets of the company for the time being, i.e. over all or some parts of its present and future property as a going concern. The difference between fixed and floating charges relates to the debtor’s ability to dispose of its assets. With a fixed charge, it has a very limited ability to do so but with a floating charge, it is free to dispose of its assets in the ordinary course of business. Title and maintenance of the IP secured by the fixed charge will remain vested in the debtor. It is therefore important that the security agreement obliges the debtor not to do/omit to do anything which may put the enforceability or validity of the IP in jeopardy (including failing to pay renewal fees, take action against infringers or grant of licenses to third parties). Floating charges can be created over the same IP rights as a fixed charge, though usually a floating charge is purported to be taken over IP rights that cannot be identified individually such as unregistered IPs. Unregistered IPs do not often make for good security. Section 3 Trademarks Act (TA), Cap. T13, LFN 2004 for instance provides that no person shall be entitled to institute any proceeding to prevent, or to recover damages for the infringement of an unregistered trademark. However, this is different in the case of copyright as a work, once created, becomes automatically copyrighted. A would be lender needs to conduct proper due diligence (DD) before deciding to accept the IP(s) as security. The DD should address some key questions, including: Is the debtor the legal owner of the relevant IP rights (as opposed to using them under a licence from the owner)? What is the compliance status, have all the fees being paid in respect of the registered IP in order to maintain their registrations? Are the IP rights subject to any pre-existing mortgages or charges or any other claims of any kind? If subject to expiration (like patents and trademarks), is the unexpired term (including renewals if applicable), sufficient for the security transaction? IP rights in themselves are never in perpetuity though some are subject to renewal. Section 23 TA, for instance provides that the registration of a trademark shall be for a period of seven years, but may be renewed from time to time. Patents, on the other hand have a limited term. Section 7 Patents and Design Act, Cap. P2, LFN 2004 provides that the term of a patent shall be twenty years from the filing date of the application. Schedule 1, Copyright Act, Cap. C28 LFN 2004 provides that for literary, musical or artistic works other than photographs, the copyright subsists from the date of creation and expires seventy years after the end of the year in which the author dies. There would also have to be a systematic procedure as to which, the valuation of the IP -perhaps the most important factor in using IP as security - would be conducted. Giving a wrong valuation (over/ undervaluation) to an IP can have negative impacts on the whole arrangement. 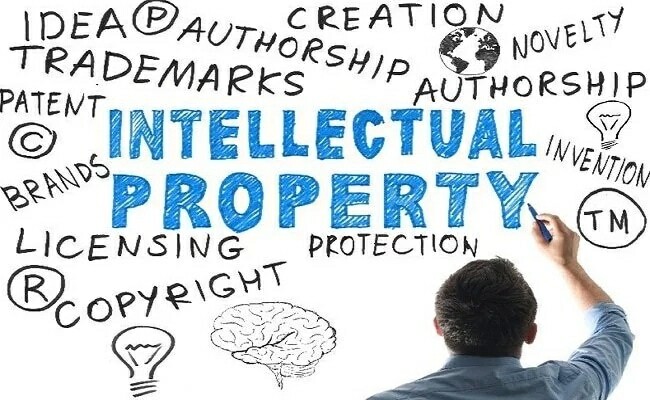 Some of the key considerations in valuing an IP are whether the IP is registered and in which countries; the competition threshold (alternatives); how much income the IP has generated within the past few years, the size and growth expectations of the markets for the inventions, etc. One of the key challenges is IP valuation. Is it value in the near, medium and long term? What is the competitive landscape like, could potential rival technologies emasculate the referenced IP? Another downside of using IP as security collateral, particularly for trademarks, is that they are often business-dependent, so that if a business fails, the value of the trademarks that business uses may fall drastically. There is also the challenge of obsolescence or the current IP owner not fully developing the potentials of its IP via updates. As new offerings enter the market, the value of intellectual property associated with earlier products declines. This can easily illustrated with the smart phone market where the leaders - Apple, Samsung, etc. keep churning out products. Eastman Kodak paid dearly for ignoring the potentials of digital photography, which it invented, ceding huge market share and leadership to late entrants. This long-term trend can show why the value of a patent associated with computer technology can significantly decrease in a few years. IP asset-backed securitizations are most common in the film and music industries. Some high profile examples include the securitized royalty streams on the copyrights owned by famous musicians. For example, in 1997, David Bowie issued 10-year asset-backed bonds on the basis of future royalties on publishing rights and master recordings from 25 pre-recorded albums, and raised US$55 million. In May 2017, Kenyan President Uhuru Kenyatta signed into law a Bill allowing borrowers to use intellectual property to secure commercial loans in a move aimed at boosting access to credit. Kenya’s Movable Property Security Rights Act, 2017 paves the way for the formation of a centralised electronic registry for mobile assets that financial institutions can use to verify the security offered. 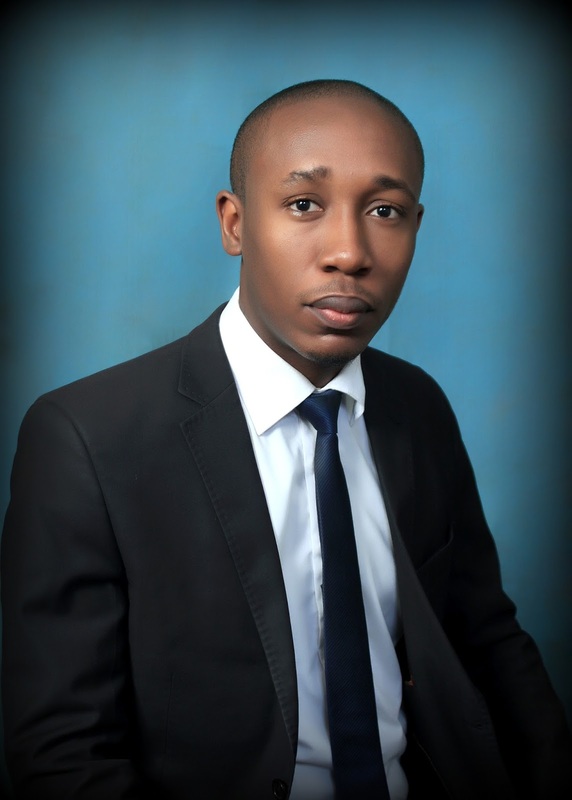 Nigeria has a similar Act in the Secured Transactions in Movable Assets (STMA) Act 2017 however it is restricted to the use of movable assets to secure financing. In June 2016, Singaporean shoe maker Masai borrowed money using its IP as collateral, in the first loan of its kind to be approved in Singapore. The country’s IP Financing Scheme was introduced in 2014 to help companies use their IP to raise capital. 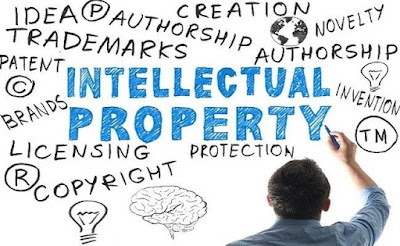 Under the Scheme, IP valuers approved by the Intellectual Property Office of Singapore determine the value of the patent, and the Singaporean government partially underwrites the loans which are granted by a financial institutions. Securitizing IP in Nigeria as a financing mode will remain a theoretical concept unless we make an intentional towards actualizing it. As at date, there is no mention of creating a charge over an IP on the website of the Trademarks, Patents and Designs Registry - the office that should ‘theoretically’ receive charges that have been created over IP. Lodging of the lender’s interest in the IP at the Patent Office should protect it from third parties who either later acquire an interest or who have earlier unrecorded interests in the IP in question. The input of the judiciary would also be necessary if we are to fully leverage securitization of IP. Due to its intangible nature, its infringement may go on without the knowledge of the alleged owner – but who upon becoming aware should be able to bring a claim, and which should be decided timeously. Thus, the timely and adequate intervention by our courts can protect the use of IP as security. Where awareness is created by the judiciary being swift to act in cases of IP breach, more people would begin to see the potential for securitization in IP. As a country, we should make all necessary efforts in order to fully tap into the IP securitization for the progress of the economy.